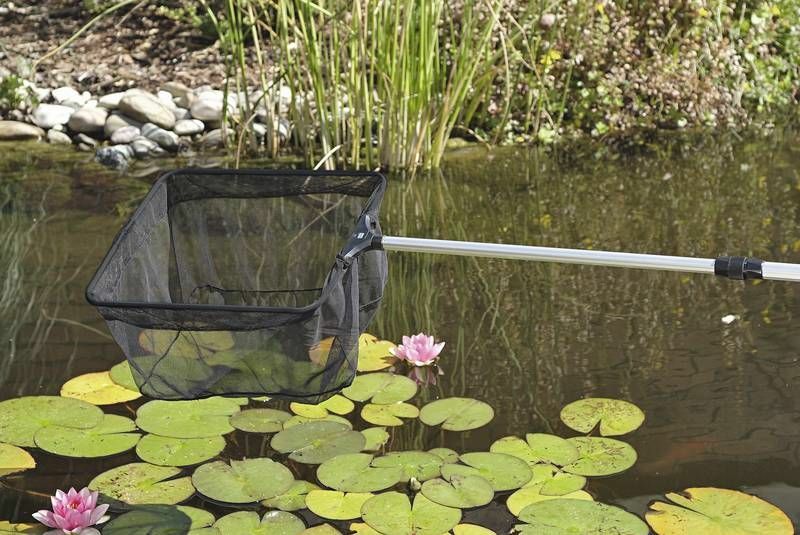 Professional Pond Net makes looking after your pond even easier. 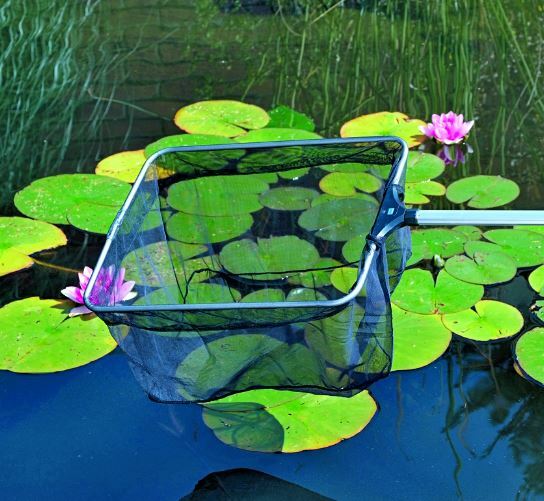 This Oase Profi Pond net is suitable for removing fine algae and plant remains. 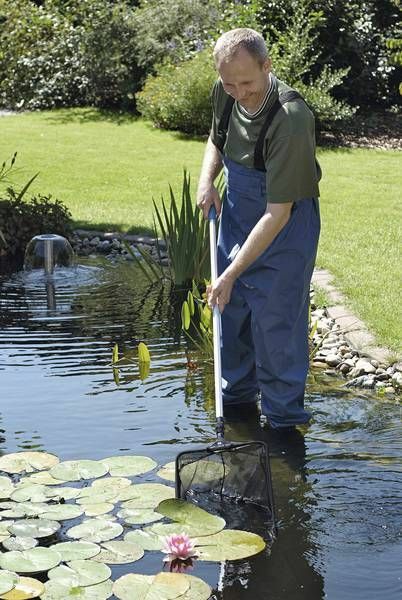 The aluminium telescopic handle enables easy handling.